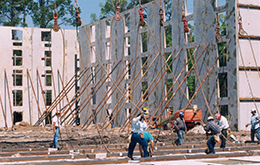 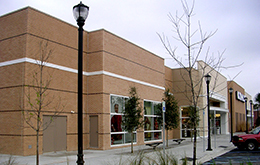 At Seretta Construction, we have extensive experience in all types of commercial buildings. 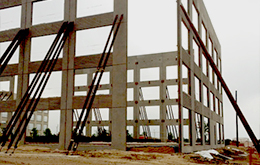 From multi-story tiltwall to insulated tiltwall to big box tiltwall, we have the experience and quality you are looking for on your project. 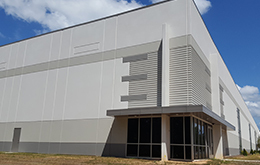 Knightdale, NC – 120,000 sf tilt-wall building featuring form liners and spandrel panels. 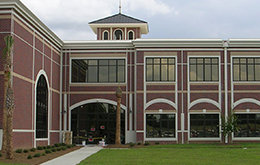 Jedburg, SC – 59,000 sf two-story tilt-wall building featuring intricate cast in place thin brick, radius openings and reveals and exposed interior tilt-up panels. 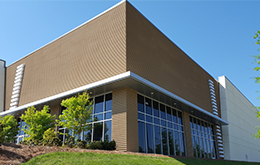 Concord, NC – 360,000 sf tilt-wall building with 1 ½” deep ribbed form liner. 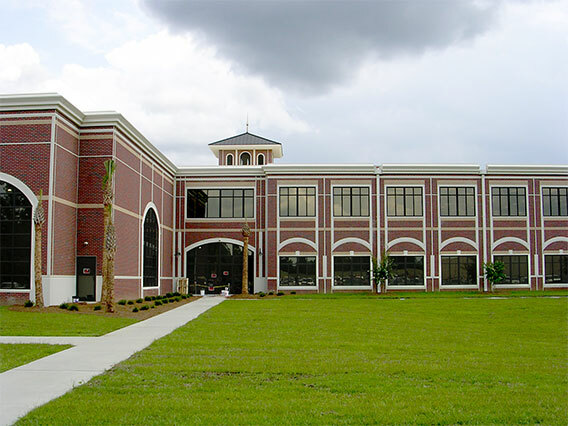 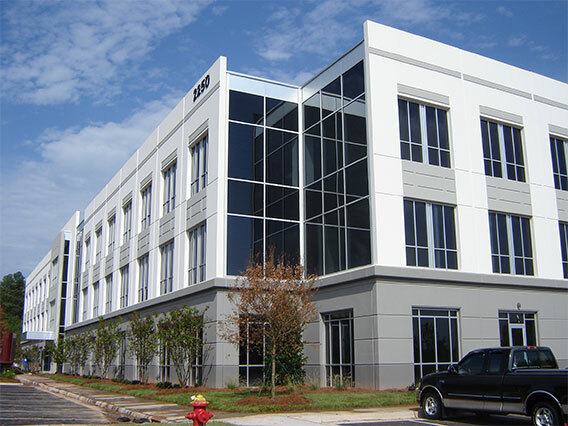 New Brunswick, GA – 5-story load bearing tilt-walls. 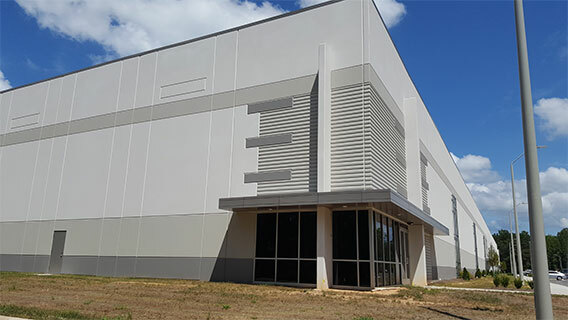 137,000 sf. 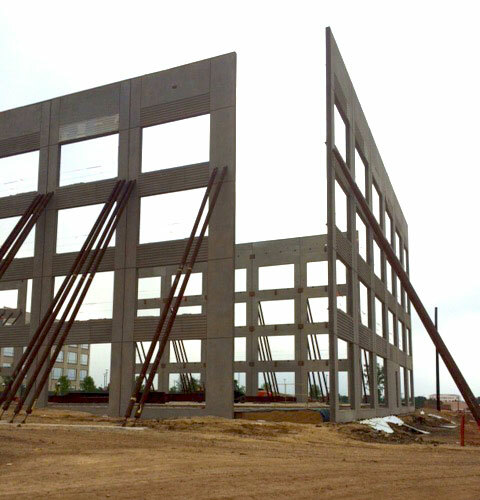 San Antonio, TX – 4-story load bearing tilt-wall panels with form liner. 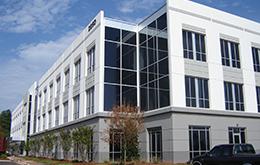 Morrisville, NC – 111,000 sf three-story tilt-wall building. 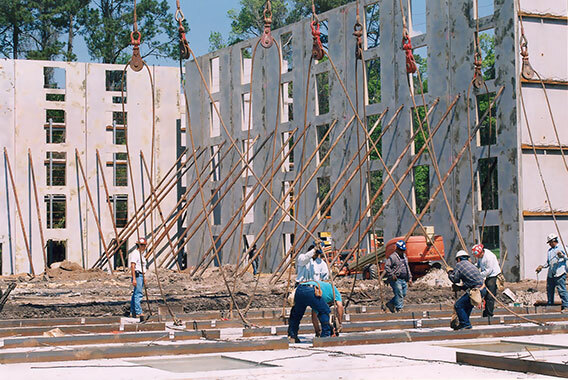 Load bearing tilt-up panels. 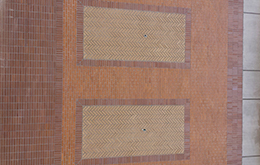 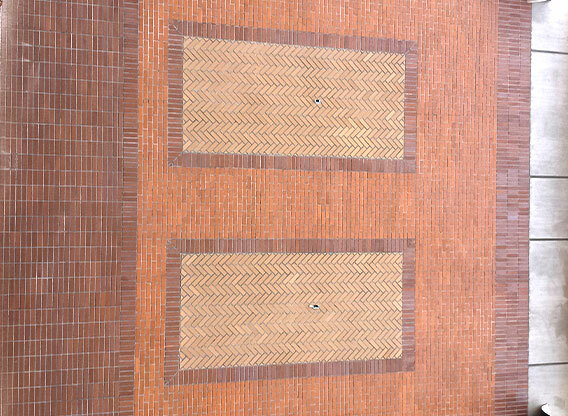 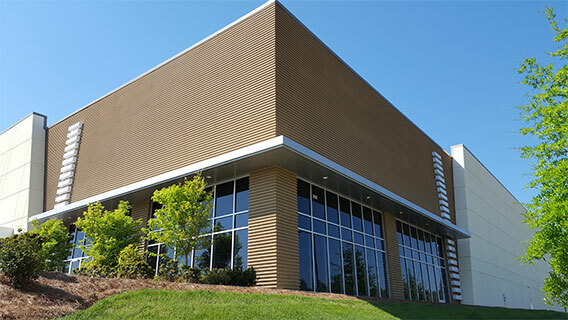 Cary, NC – 30,000 sf retail store featuring tilt-wall panels with intricate in-laid brick on all exterior panels. Mt. 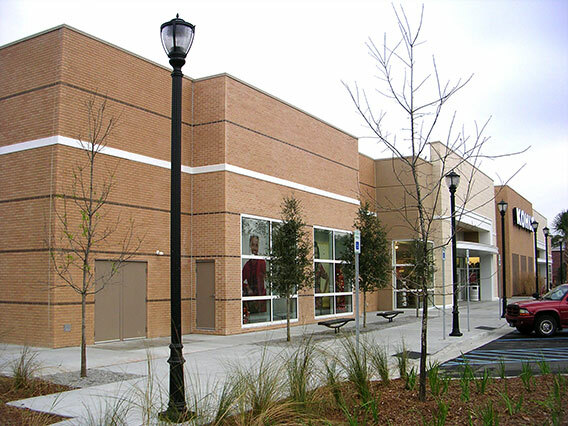 Pleasant, SC – 97,000 sf retail store featuring tilt-wall panels with cast in place thin brick on four sides of the building. 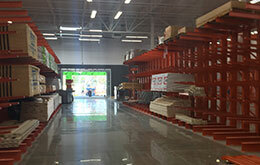 Bradenton, FL – 108,000 sf + Garden Center tilt-wall building, fast track schedule. 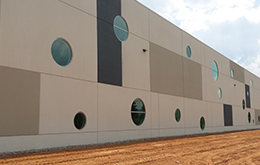 Asheville, NC – 132,000 sf beer distribution facility with intricate geometric shapes and insulated tilt-walls. 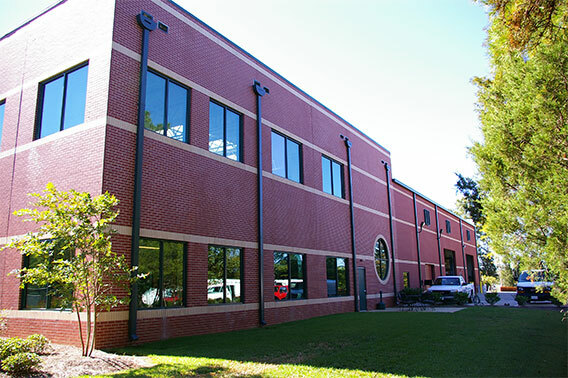 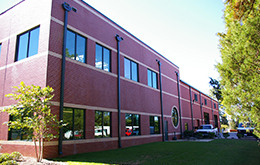 Charlotte, NC – 27,000 sf, 2-story insulated tilt-walls with multiple patterned cast in place thin brick. 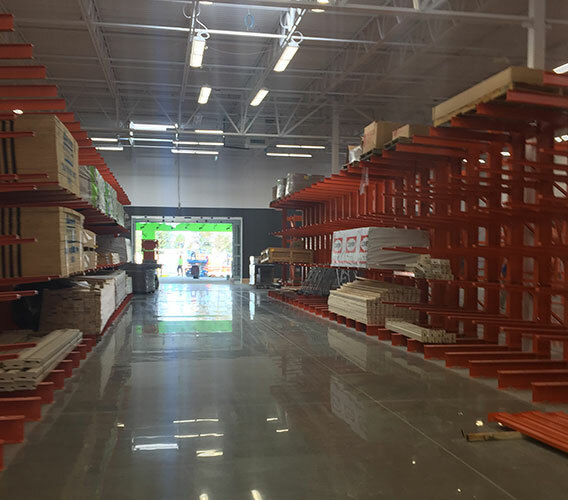 Standard Sales Beer Distribution Center. 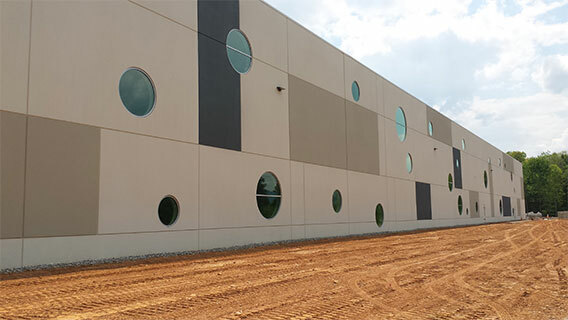 Insulated tilt-wall panels – 68,000 sf. 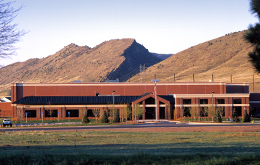 – Littleton, CO.